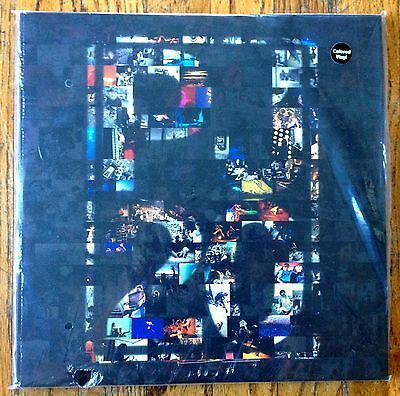 RARE totally sealed PJ20 color vinyl. Small tear pictured here in the lower left corner of the packaging but never still sealed. Feel free to email with any questions.